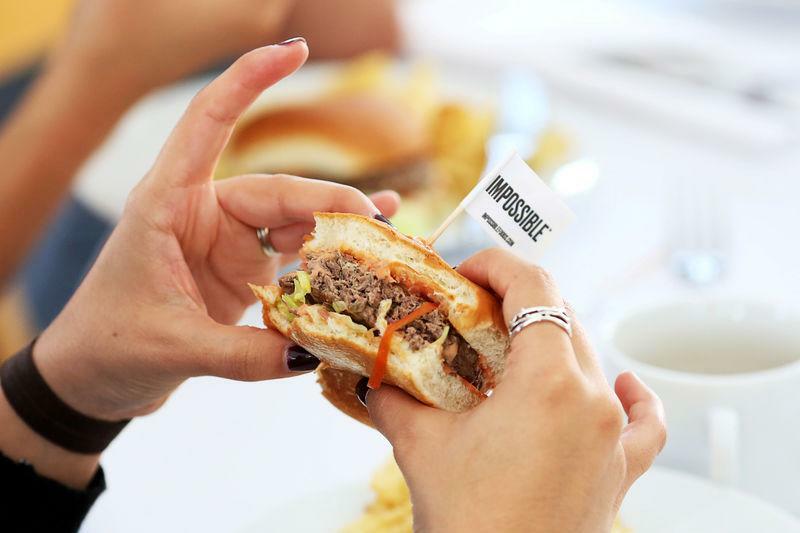 The global meat substitutes market was estimated at $4.6 billion (£3.5 billion) last year and is predicted to reach $6.4 billion by 2023, according to research firm Markets and Markets. Asia is the fastest growing region. Omnipork retails for HK$43 (£4.1) for 230g (8 ounces) versus HK$37 for the same amount of minced pork.